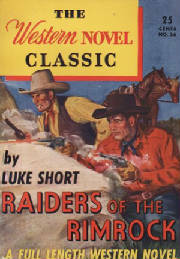 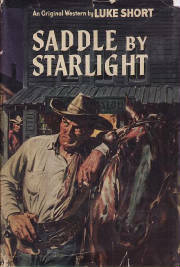 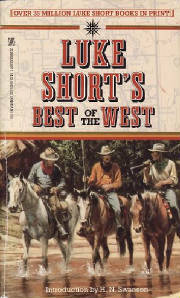 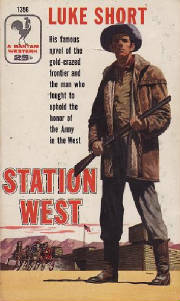 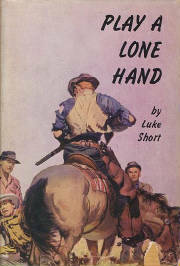 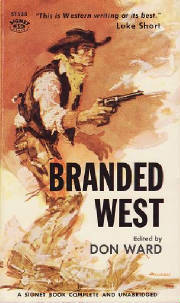 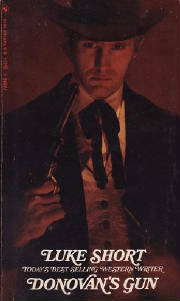 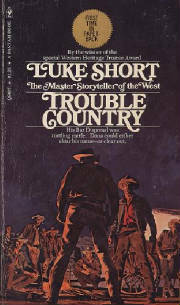 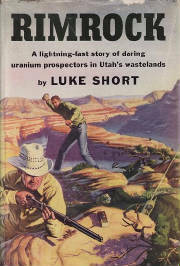 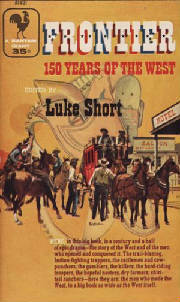 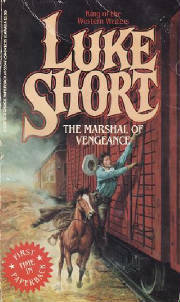 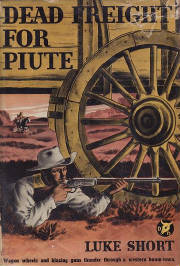 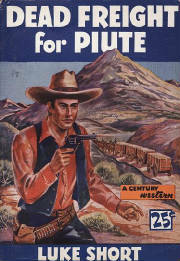 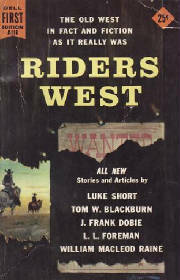 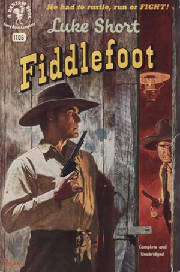 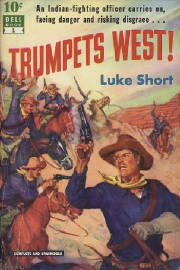 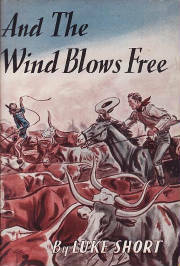 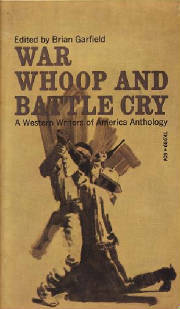 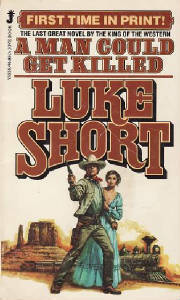 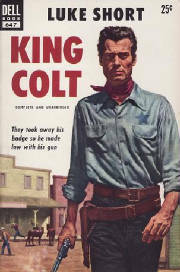 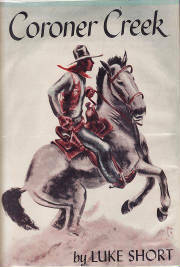 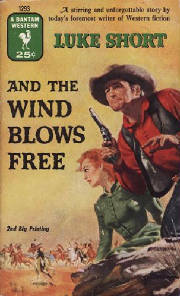 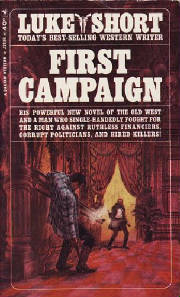 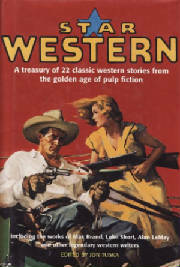 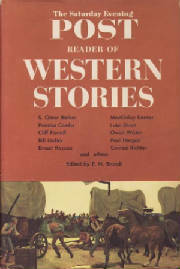 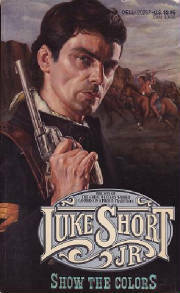 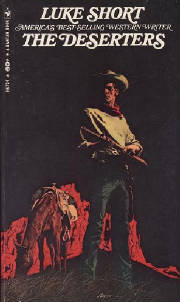 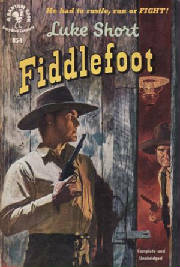 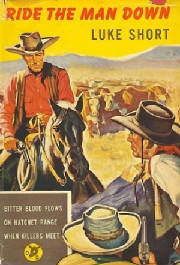 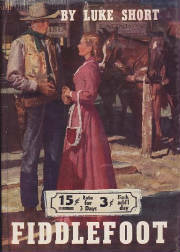 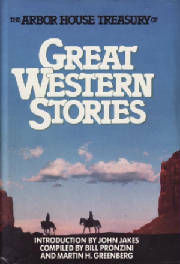 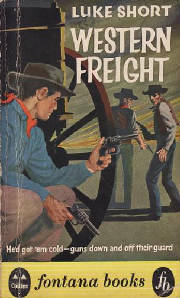 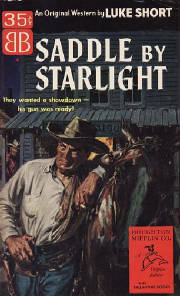 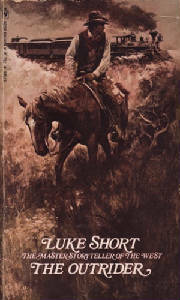 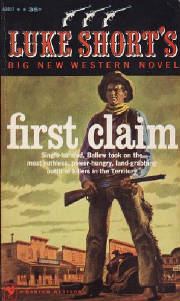 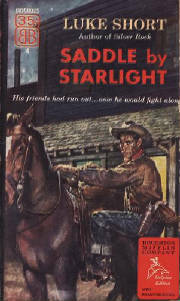 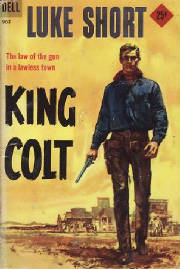 Luke Short (real name Frederick Dilley Glidden) was a popular Western writer. 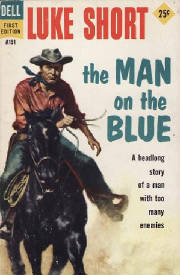 Born (1908) in Kewanee, Illinois Glidden attended the University of Illinois at Urbana-Champaign for two and a half years and then transferred to the University of Missouri at Columbia to study journalism. 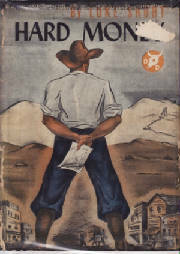 Following graduation in 1930 he worked for a number of newspapers before becoming a trapper in Canada then later moved to new Mexico to be an archeologist's assistant. 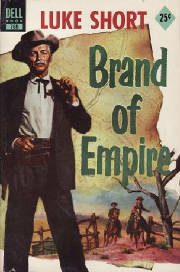 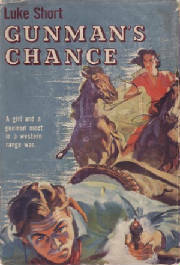 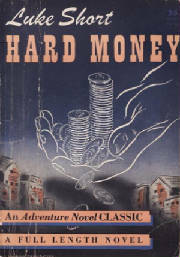 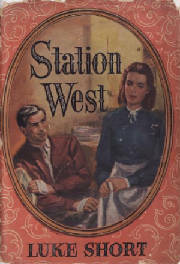 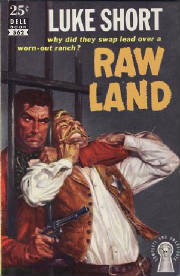 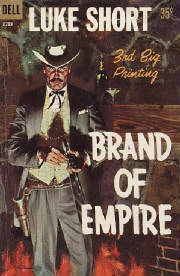 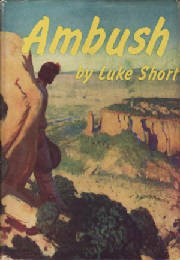 After publishing over a dozen novels in the 1930s, he started writing for films in the 40s. 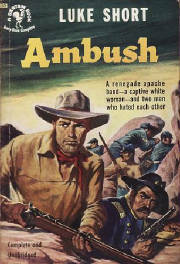 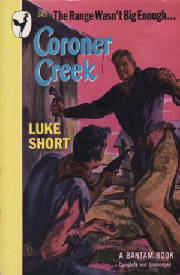 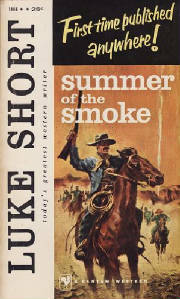 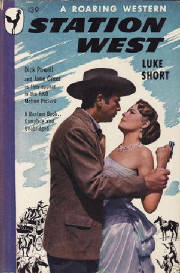 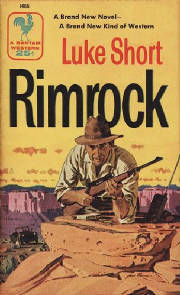 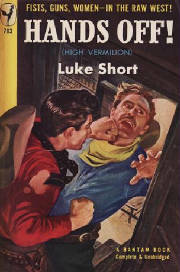 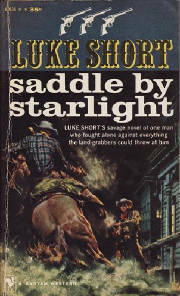 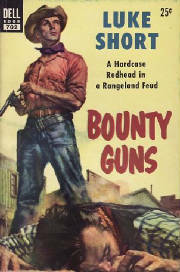 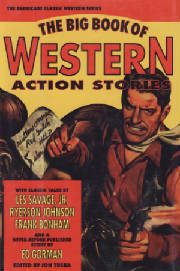 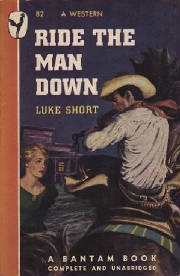 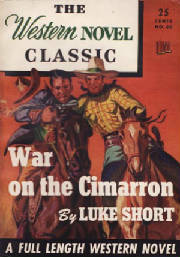 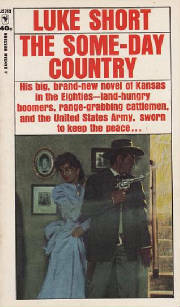 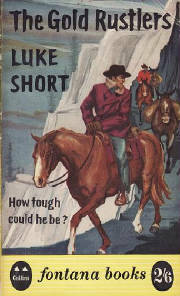 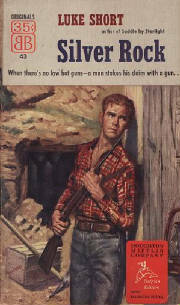 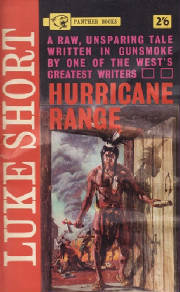 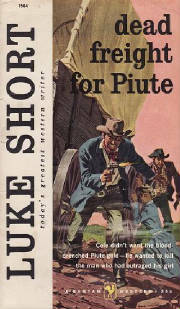 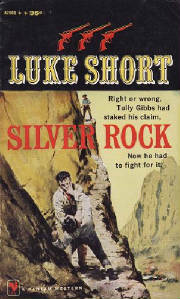 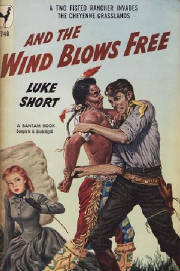 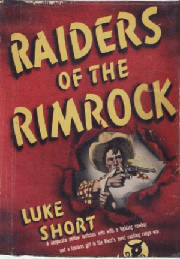 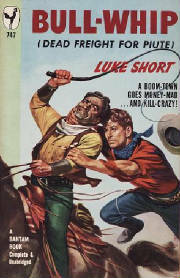 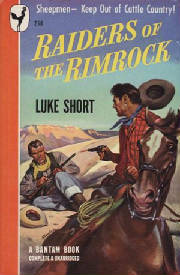 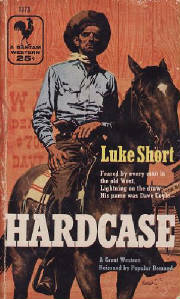 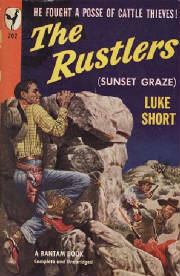 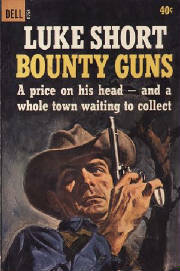 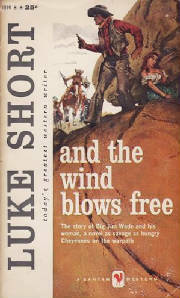 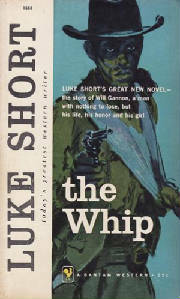 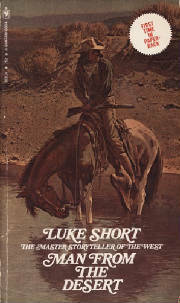 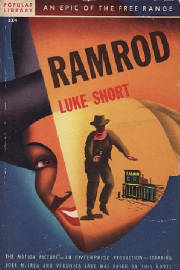 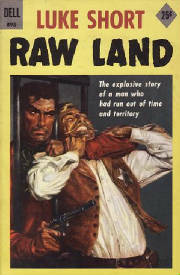 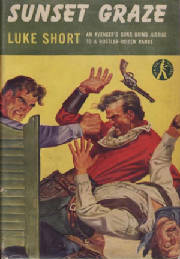 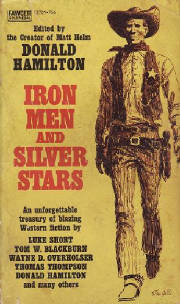 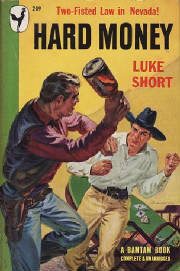 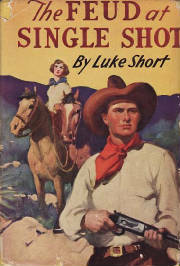 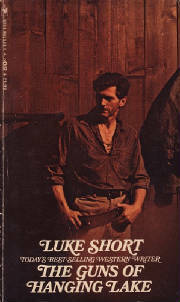 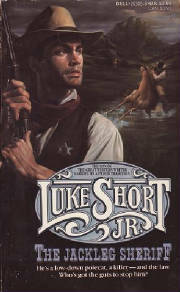 In 1948 alone four Luke Short novels appeared as movies. 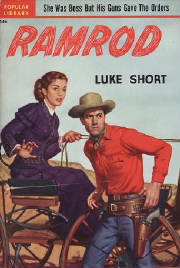 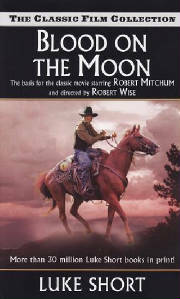 Some of his memorable film credits includes Ramrod (1947) and Blood on the Moon (1948). 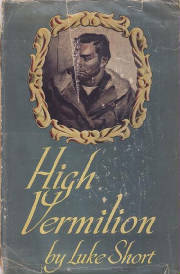 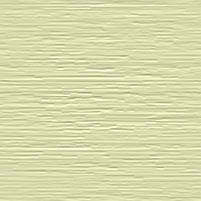 He continued to write novels, despite increasing trouble with his eyes, until his death in 1975. 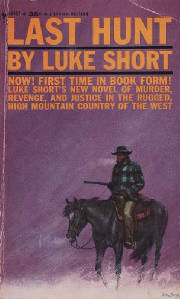 His ashes are buried in Aspen, Colorado, his home at the time of his death. 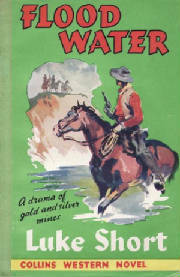 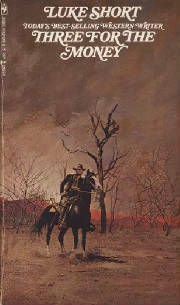 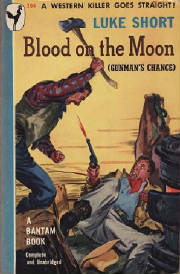 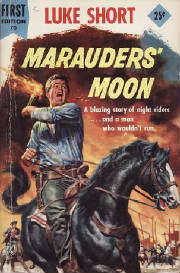 as "Red Trail to Black Treasure"
as "Death Rides Tornado Basin"
as "Spy of the North"
as "Blood on the Moon"
Note: Collier's magazine folded before part 3 was released, SEP released the 3rd part. 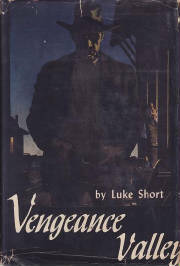 Below is a list of British editions with new titles. 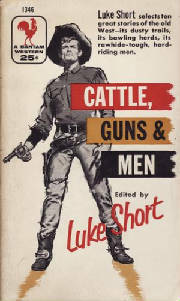 Below is a list of four Bantam paperback original short story collections edited by Luke Short, though his name is shown boldly on the front cover and spine of each book, none of them contain stories by Luke Short. 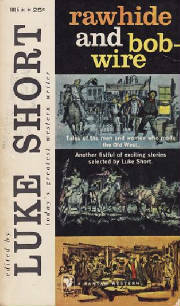 I have also included in this list a short story collection edited by Don Ward, because Luke Short's name is shown on the cover of the book as an endorsement. 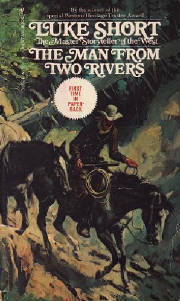 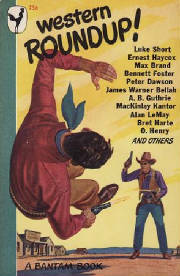 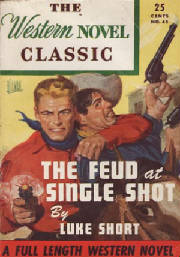 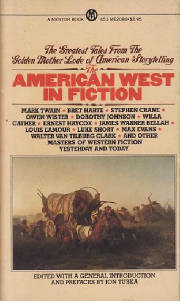 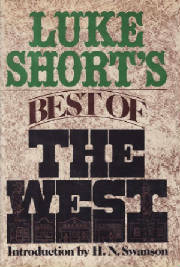 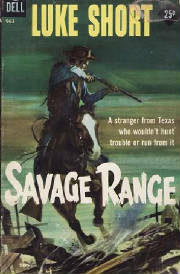 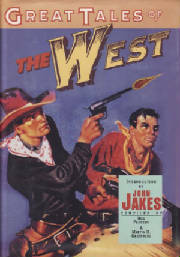 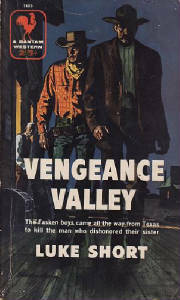 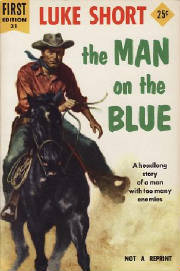 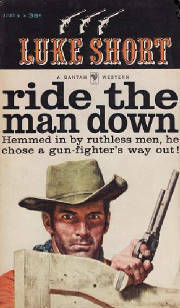 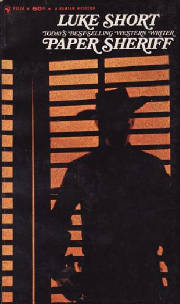 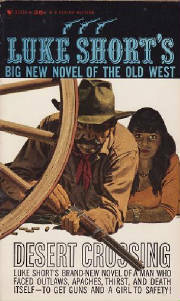 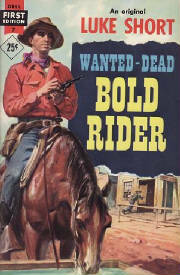 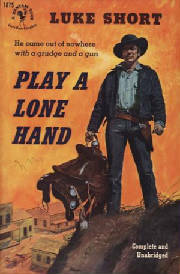 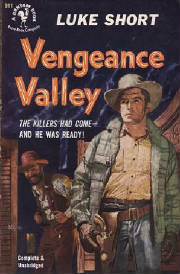 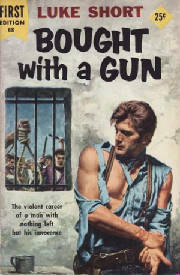 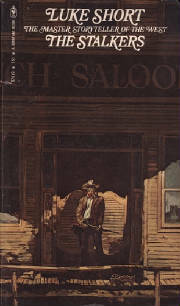 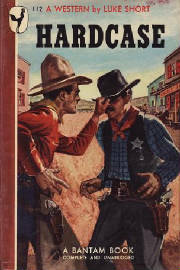 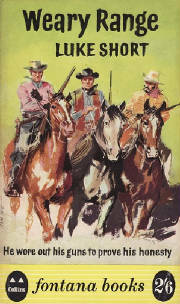 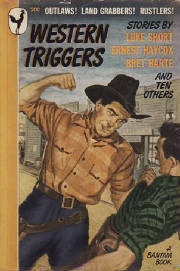 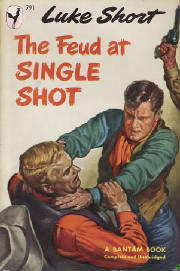 Bennet Foster "The Zinnia Kid's Shotgun Round-Up"
Jack Schaefer "Hanging's for the Lucky"
Thomas Thompson "Son of a King"
Elmore Leonard "You Never See Apaches"
Will C. Brown "He's Death on Nesters"
Verne Athanas "Maverick in the Bunkhouse"
L. L. Foreman "The Rawhiders"
S. V. Seavy "Ride the Wild One"
Norman A. 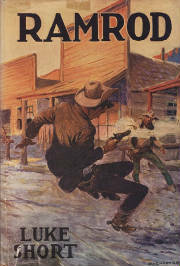 Fox "Hell Waits at Dodge!" 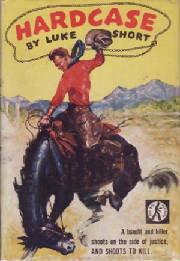 Bennett Foster "Woman Business" & "You'll Have to Kill Me First"
N. B. 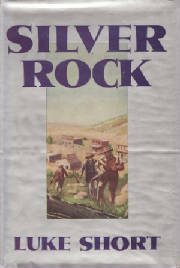 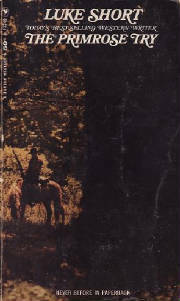 Stone, Jr. "Oregon - or Starve!" 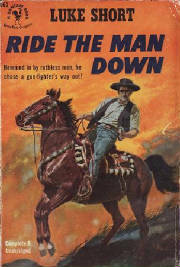 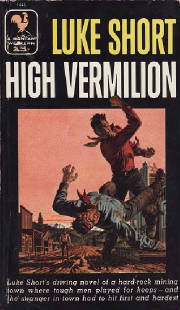 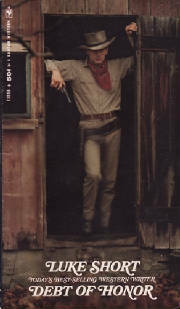 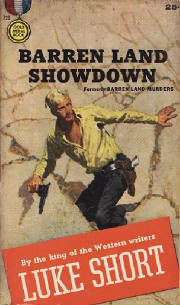 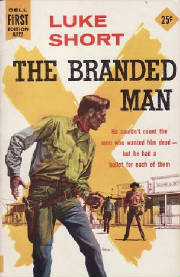 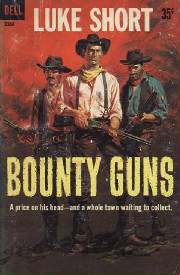 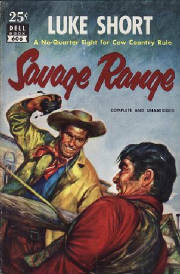 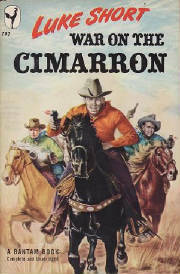 Will C. Brown "Red Sand" & "Trail Man's Bluff"
Marvin DeVries "Outlaws in Town"
Elmore Leonard "Saint with a Six-Gun"
N. E. Snoke "Ride the Red Killer"
C. Lyn Fox "My Brother Bill"
Will C. Brown "Drive to Glory"
Thomas Thompson "That Bloody Day in Matamorro"
John M. Cunningham "McCreery and the Colonel's Shirt"
Elmore Leonard "Moment of Vengeance"
Bennett Foster "The Outlaws Are in Town"
Conrad Richter "As it Was in the Beginning"
Frank Condon "Where There's Gold"
W. R. Burnett "Nobody's All Bad"
Frank Gruber "The Road to Nowhere"
Ernest Haycox "Night on Don Jaime Street"
Ross Santee "With Bated Breath"
H. L. Davis "Flying Switch"
Todhunter Ballard "The Builder of Murderer's Bar"
S. Omar Barker "Trail Fever"
Will C. Brown "The Marshal and the Mob"
Allan Vaughan Elston "Message Delayed"
Hal G. Evarts "Legend in the Dust"
Bennett Foster "Killer at Bay"
Kenneth Fowler "The Law and the Gun"
Bill Gulick "The Marriage of Moon Wind"
Elmore Leonard "The Hard Way"
Rutherford Montgomery "The Voice of Jerome Kildee"
William Byron Mowery "Corporal Nat"
Stephen Payne "Shaggy Lays Off"
Below is a list of various anthologies with stories by Luke Short. 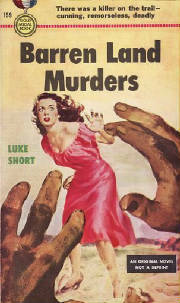 This list is not complete. 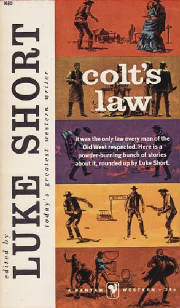 "The Doctor Keeps a Promise""
Below is a list of books by LUKE SHORT, Jr. 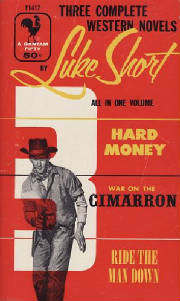 It is my understanding the these books were written by the son of Luke Short (Frederick Dilley Glidden).